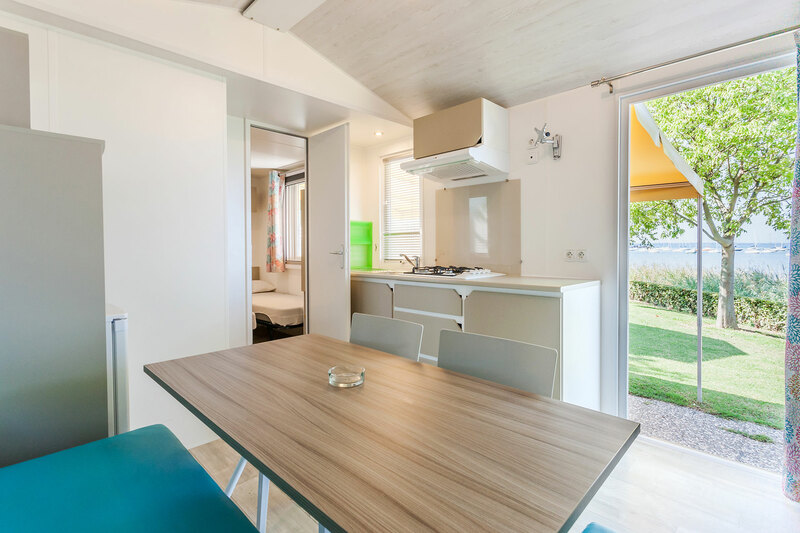 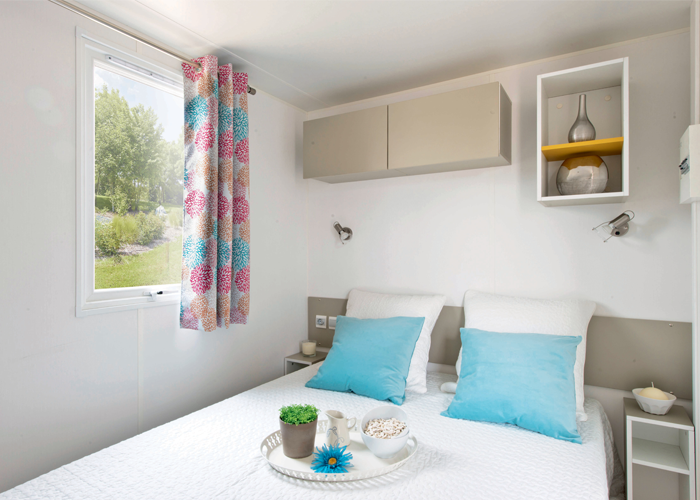 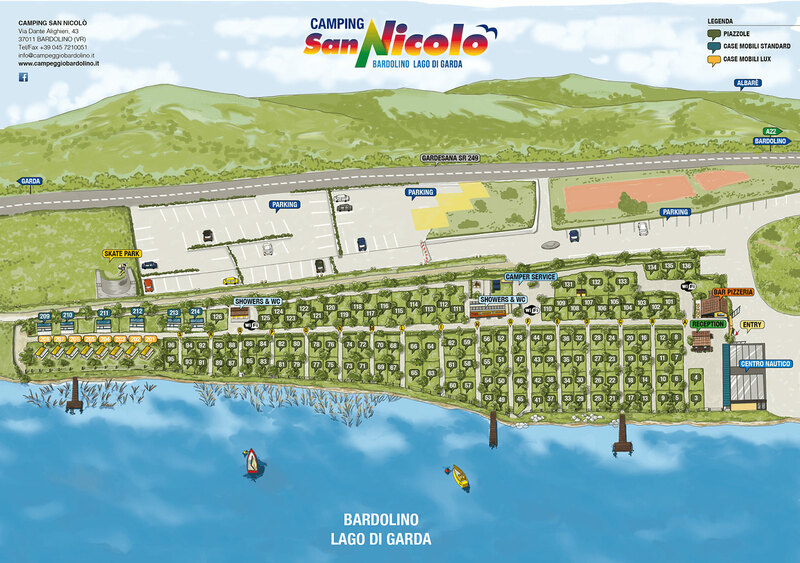 At Camping San Nicolo in Bardolino, you can spend your holidays at your own pace. 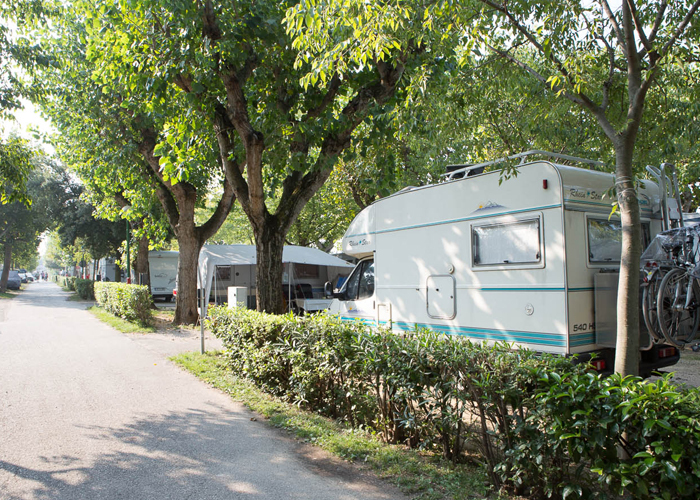 Fully enjoy every moment at our campsite and spoil those who are most important: you! 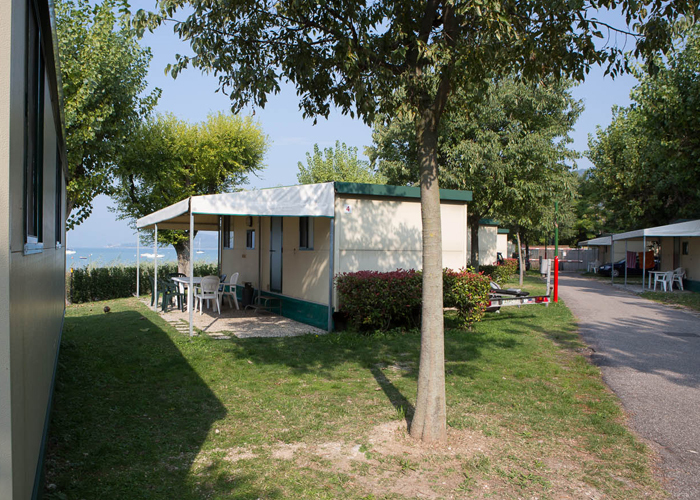 In just a few minutes, you can reach the main tourist attractions of Garda Lake by car. 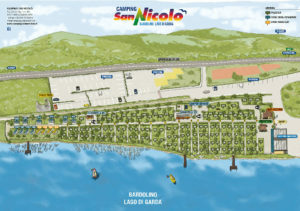 The campsite has been designed to offer maximum relaxation and tranquillity, with 140 grass pitches, a perfect arrangement of trees, 14 bungalows/mobile homes, a large area for the exclusive use of tents whose land has been optimally tended to for effective rainwater drainage, electric outlets, easy entry into the campsite, bar, Wi-Fi area and three jetties. 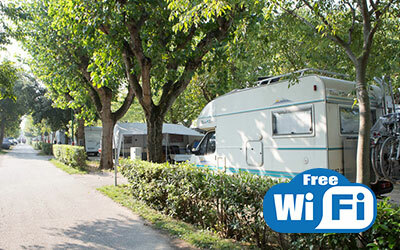 Modern bathrooms with free hot water and accessible by disabled people, camper service, washing machines.